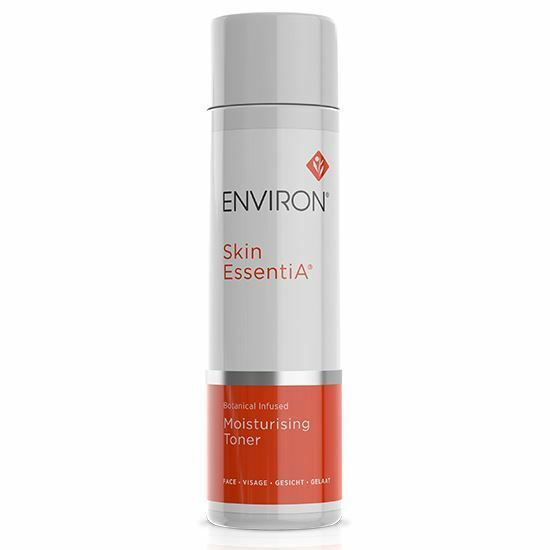 An introductory, moisturising gel that contains the lowest concentration of vitamin A, vitamin C and antioxidants in this range. 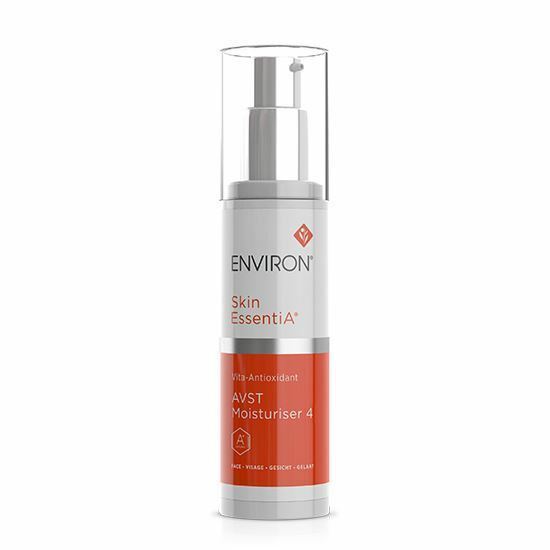 Vita-Antioxidant AVST Gel is an introductory, moisturising gel that contains the lowest concentration of vitamin A, vitamin C and antioxidants in this range. 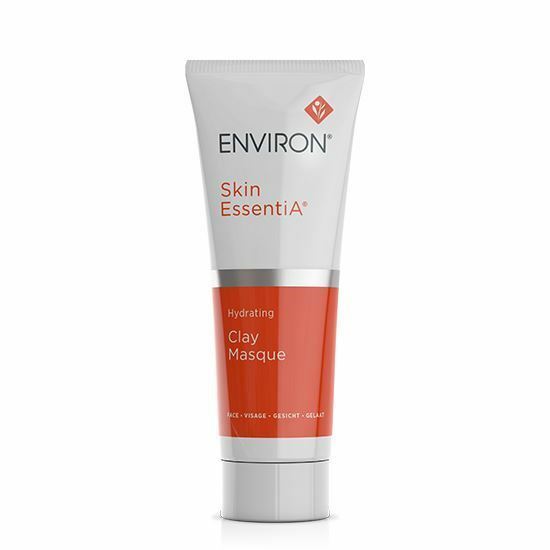 This unique gel is also efficient in helping to calm sensitivity, redness and irritated skin, resulting in a radiant and fresh-looking skin.